Monitoring databases for optimal query performance, creating and maintaining required indexes, and dropping rarely-used, unused or expensive indexes is a common database administration task. As administrators, we’ve all wished, at some point, that these tasks were simpler to handle. 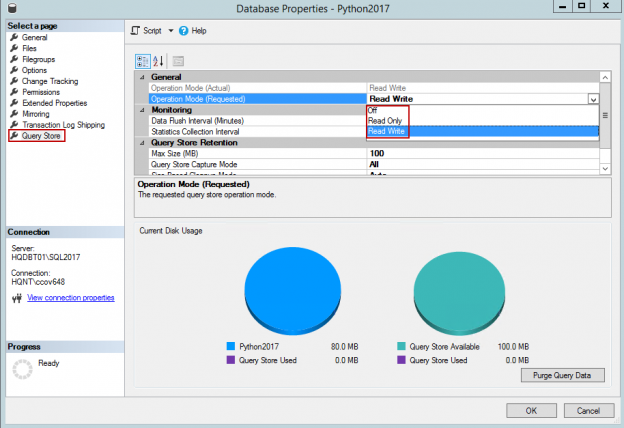 Query store was introduced in SQL Server 2016. It is often referred to as a “flight data recorder” for SQL Server. Its main function is that it captures the history of executed queries as well as certain statistics and execution plans. Furthermore, the data is persistent, unlike the plan cache in which the information is cleared upon a server restart or reboot. You can customize, within Query Store, how much and how long the query store can hold the data. The OpenQueryStore collects query runtime execution statistics, wait statistics information against a specific database. This information helps identifying performance problems and troubleshooting by quickly finding performance differences. The main difference between the OpenQueryStore and the Query store feature is that the OpenQueryStore supports SQL Server 2005 to SQL Server 2014 while Query Store supports only SQL Server 2016 and higher. Also, the OpenQueryStore is open-source which means that the OpenQueryStore code can be changed whenever you like. 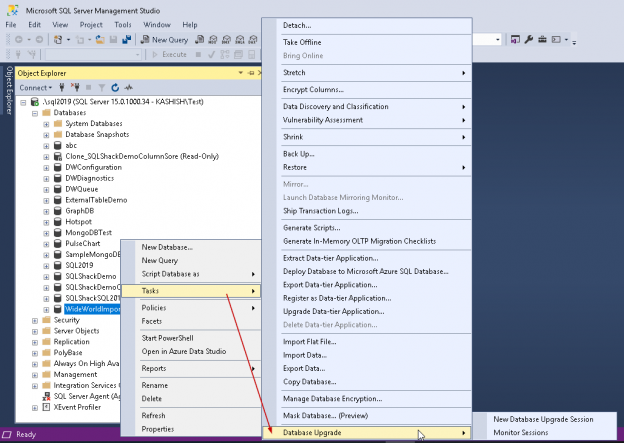 The SQL Server Query Store is a relatively new feature introduced in SQL Server 2016. It is basically a SQL Server “flight recorder” or “black box”, capturing a history of executed queries, query runtime execution statistics, execution plans etc. against a specific database. This information helps in identifying performance problems caused by query plan changes and troubleshooting by quickly finding performance differences, even after SQL Server restart or upgrade. All data that SQL Server Query Store capture are stored on disk. SQL Server Query Store is a new feature introduced in SQL Server 2016 that is used to automatically and asynchronously capture query execution history, statistics and plans, with minimal impact to overall SQL Server Performance. 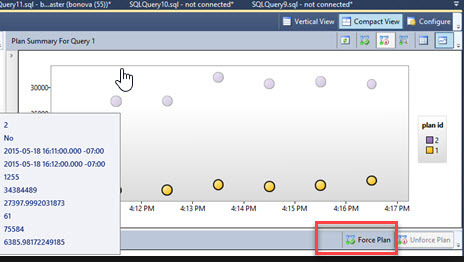 The Query Store feature makes performance problem troubleshooting simple; you can view the query execution plans changes and compare its performance to decide which execution plan the SQL Server Query Optimizer should use for that query. The Query Store is a new feature in SQL Server 2016 that will greatly improve the process of performance tuning! The biggest limit of the query plan cache and the dynamic management views that relates to it is that it is very temporary. Queries are only accessible for as long as they are in cache, and as a result there is no way to travel back in time to determine what happened at 9am yesterday, or why performance worsened over a week-long period. Along with the release of SQL server 2016 CTP 3 now comes the preview of a brand new feature for on premise databases – the Query Store. This feature enables performance monitoring and troubleshooting through the log of executed queries.